At Lawton Gillon Lawyers we are upfront with our clients in relation to our fees. We are also flexible with our fee arrangements. We can negotiate fixed fees for most matters. Where appropriate, we also “cap” our fees. We work with our clients and are happy to come to a fee arrangement tailored to our client’s needs and financial circumstances. For matters where we bill based on time, we can usually provide you with an estimation. In circumstances where we are not in a position to provide an estimate, we undertake to keep you informed by providing monthly itemised accounts, costs letters prior to each court date and information on request. 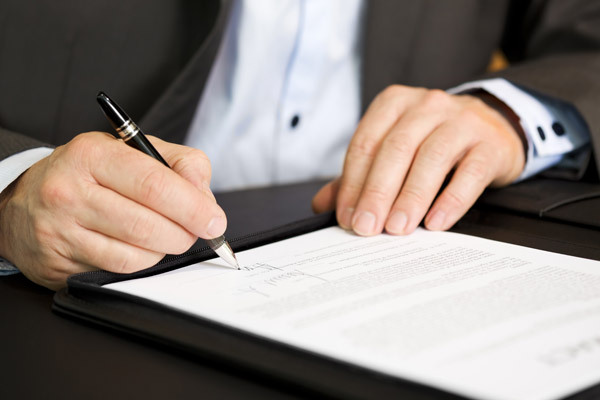 At Lawton Gillon Lawyers we offer an initial consultation to allow you to receive some initial advice to assist you in your choice of whether or not you require a lawyer to act on your behalf and to meet your lawyer. The initial consultation is an appointment at the office (or by phone) with a lawyer to assess your matter and provide appropriate initial advice. Our consultations usually last around 45 to 60 minutes.